» Win Tickets to a Film This Friday at the Palace! Home » Contest » Win Tickets to a Film This Friday at the Palace! Win Tickets to a Film This Friday at the Palace! 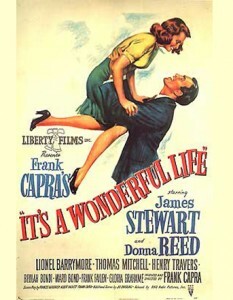 Coming up on Friday, December 20th, the Palace will be showing It’s a Wonderful Life at 7 PM. Win a pair of tickets to see it for free on the big screen! Win a pair of tickets to see it for free! Enter my giveaway HERE for your chance to win. Winner will be notified by email Wednesday (12/18) evening. ← Win Tickets to the Movies at The Palace Theater!